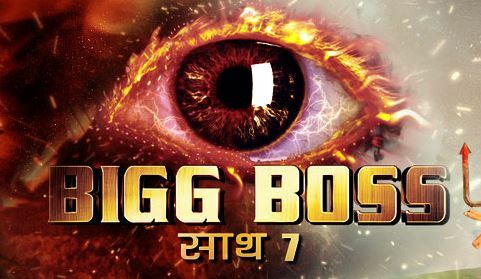 After the super successful Bigg Boss-6, the show is back this year with Bigg Boss Saath 7. The show will be seen soon on television with a mind-blowing concept and will see Salman Khan take over the role of anchor once again. Keep watching this space! The younger sister of Kajol, who has not had a career as successful as her sister, is said to be on the final list on contestants. Her mother Tanuja, sister Kajol and brother-in-law Ajay Devgn are said to be upset with her decision to enter the show. One of the most popular vamps on television, Kamya recently quit Life OK''s Jaan, to particpate in the show. The actress was recently in news over trouble in her married life. The actor couple will return to the small screen after a long hiatus. The couple was in the limelight in the recent past after they were caught for testing positive for drugs at a rave party. The young and pretty Ratan Rajput, who stepped into the world of television with the show Radha Ki Betiyaan, is a strong contender. Ratan created a flutter when she decided to choose her life partner on national television through a reality show. 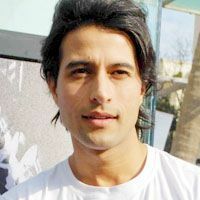 However, the actress ended up not marrying her fiance Abhinav. The Bollywood actress who turned heads with her dance moves in the song Jhalla Walla from the movie Ishaqzaade is likely to be in the Bigg Boss house. The actress who became a household name with Balika Vadhu has already created a lot of controversy for quitting the show midway and recently for filing an FIR against her on-off boyfriend. The actress entry in the show does not come as a surprise as she is said to have a good equation with Salman Khan. The two had shared screen space in Bodyguard. 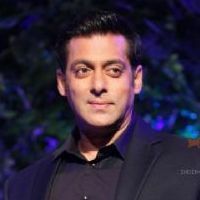 Salman is said to have recommended his favourites in the earlier editions of the show too. Last seen on Star Plus'' Ek Hazaaron Mein Meri Behna Hai, the model-turned actor is known to be quite a charmer and is expected to work his magic on fellow contestants as well as the audience. 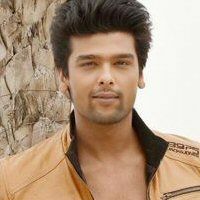 This will be his second reality show after Nach Baliye. 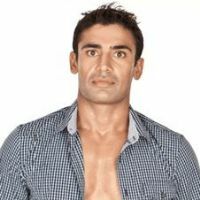 Payal Rohatgi''s boyfriend Sangram is not new to the world of reality shows. 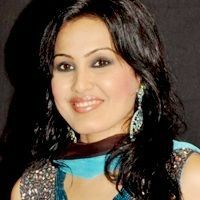 Payal has also been a part of the second season of the show. 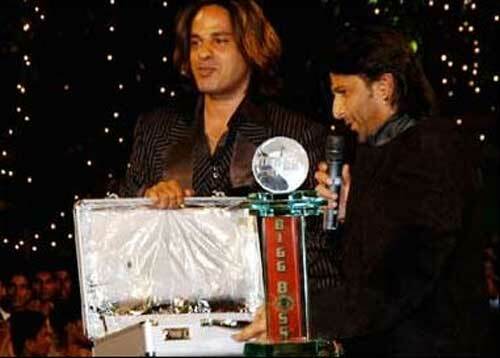 After 12 weeks, Rahul Roy emerged as the winner of Bigg Boss on Day 86. Carol left as the first runner up, whilst Ravi was the second runner up. In the fifth season Audiences figured out that with every weekly eviction, a specific trend followed, the least controversial housemate who has had the negligible interaction in fights gets evicted after getting nominated for that week. It became widely believed that contestant are getting evicted from the show as a result of not making headlines for the reality show. Zee news expressed dislike towards the show saying, "Barring a few educated and well-mannered celebrities, most of the Bigg Boss contestants have utterly failed to exercise self-restraint. As, the format of the show is such that they often fail to maintain their composure and mostly reveal a fake personality. Abuses fly thick and fast in the house, whereas morality, ethos and ethics take a backseat. The fear of eviction makes them selfish and diplomatic, compels them to switch sides for personal gains, and indulge in propaganda". Shakti Kapoor who was evicted earlier in the show after surviving four weeks inside the house claimed, "People have a wrong notion that I am a bad guy. Bigg Boss people got me with 13 females because they also thought I will sneak into girls room at night and do something fishy. Unlike the international versions of Big Brother, in Bigg Boss, the hosts are seen to be intimidating contestants on the show for their conduct and are often witnessed interfering in almost everything exhibiting a partial stance towards few. On the Opening of the season five Salman and Sanjay ridiculed Shakti Kapoor after he entered the house saying, “Bigg Boss ko maanna padega! Shakti Kapoor jaise logon ko apne ghar bulaya, hum toh kabhi na bulayen! (It is quite surprising that Shakti Kapoor got the invitation to enter the Bigg Boss’ house, I wouldn’t have invited him, ever. )”.Shakti was hurt by these remarks and demanded an apology from Salman, however, was never reached by either Khan or Dutt.Later, Salman Khan and Sanjay Dutt also lashed out at Siddharth Bhardwaj for being too unmannerly with Mahek Chahal and Pooja Misrra and the same continued with other housemates few weeks later when Salman Khan went inside the house on 17 December 2011 and severely scolded contestants for their behaviour. Such traits showed by the hosts have yet been never witnessed on any international series of Big Brother. From altering the results to controlling appearances of celebrities, all was witnessed to be formatted by co-host Salman Khan. 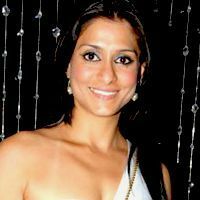 Due to the remarks made by Pooja Bedi on Salman's interference with the results and favoritism towards Mahek Chahal, Pooja was banned from attending the season finale to be held on 7 January 2012. The actress was humiliated on this last minute change and expressed, "So what if I disagree with a host and don't like a contestant! Is that reason for Channel not to have me at finale?” Pooja Bedi further stressed, “Have asked channel to state reason I cannot be there at finale to cheer my friends on! Also, till yesterday I was to do a medley! What changed?”Bollywood Actor Hrithik Roshan was also refused entry in the finale. Hrithik was supposed to promote his upcoming release Agneepath on the grand finale of the TV show. Sanjay Dutt, the main villain of the film, being a part of the show should have helped the marketing initiative. However, Salman put his foot down and asked Imran Khan to promote Karan Johar's next production Ek Main Aur Ekk Tu on the grand finale. Soon, Pooja Misrra and Shakti Kapoor also fell targets. They also were banned from attending the finale for speaking against Khan in the media. 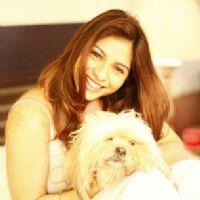 Few days prior to the finale, a re-invitation was sent to Shakti and Pooja Misrra, however, Pooja Bedi was not invited in retialitaion to which Pooja B. contemplated sending a legal notice to Colors channel for chucking her out of Bigg Boss finale.